Fast, fresh Italian to go. 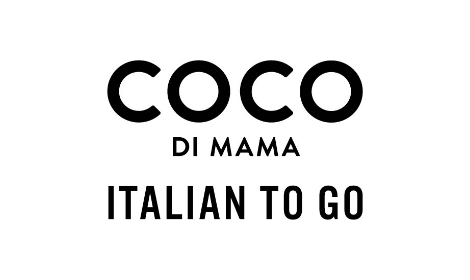 Coco di Mama is London’s fastest growing Italian quick-service food and coffee brand. We pride ourselves on serving great Italian food and hand-crafted coffee to the busy people of Central London. We proudly serve crowd pleasing classics with a little bit of informal indulgence to power your day, every day. We promise that when you come to Coco, you will always find something to make you smile and charge you up for your working day.